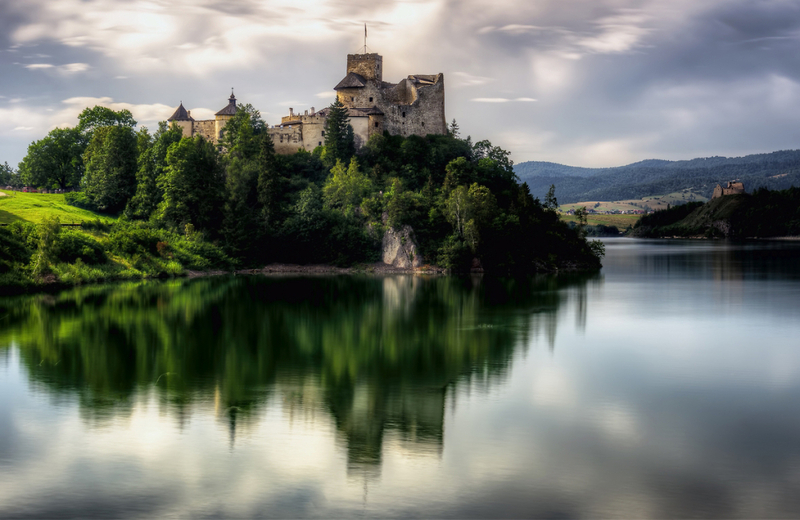 Home > Weekly #495 - Your best of 2016 Competition > Niedzica Castle. One of my first ventures into day time long exposures (or in this case the camera's composite mode as I did not own a suitable filter in the summer). Also one of my very favourite places in Poland; rich in tales and legends.